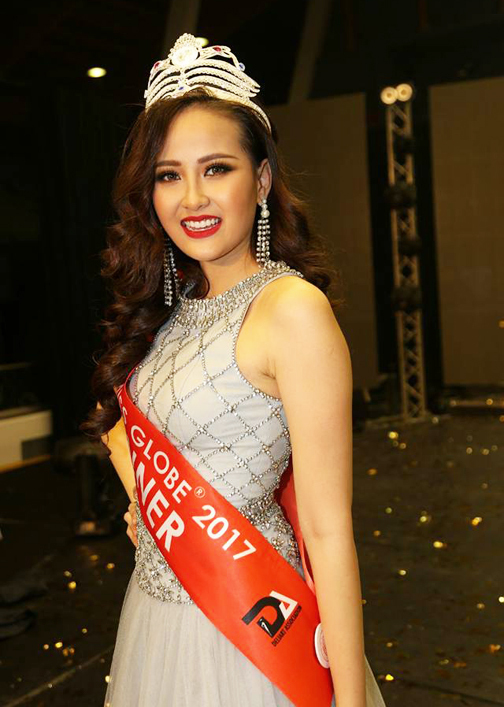 Do Tran Khanh Ngan of Vietnam was crowned Miss Globe 2017 on November 3 in Tirana, Albania. She was crowned by the outgoing queen Dimple Patel of India. Over fifty contestants from around the world competed in this year's edition. 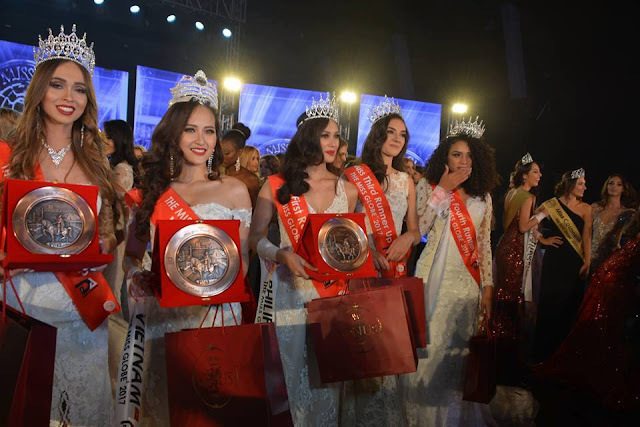 Ngan's court includes first runner-up Nelda Ibe of the Philippines, second runner-up Elena Latypova of Siberia, third runner-up Alessia Çoku of Albania, and fourth runner-up Simone Heijligers of Cape Verde. 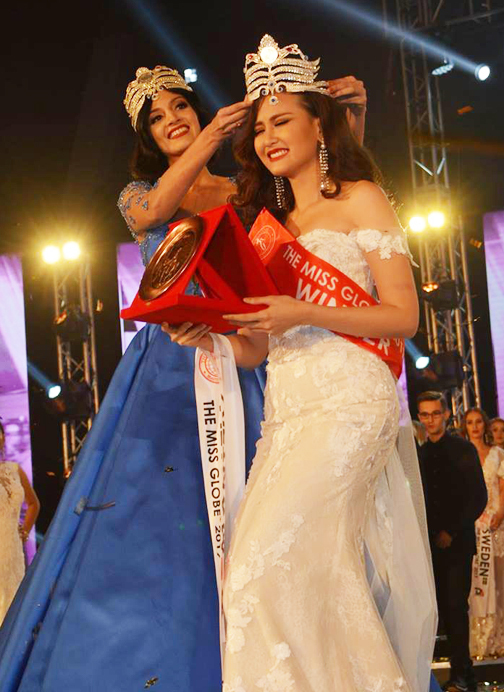 Completing the Top 15 semifinalists were Lilit Martirosyan (Armenia), Amberly Jantzi (Canada), Emma Ostergren (USA), Chatchadaporn Kimakorn (Thailand), Lady Russell Panaguiton (Denmark), Denise Portone (Italy), Jekaterina Petsonkina (Estonia), Csillag Szabo (Hungary), Andrijana Ilioska (Macedonia) and Leah Addo Brown (Ghana).